This narrator is a master! She makes the characters and scenes come alive. Her cadence perfect, scene descrition, and character impersonations, play suit back in the old days of Dickens books. 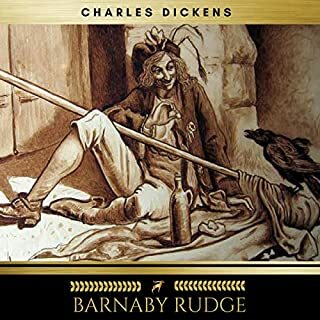 as I know Dickens stories the settings of time and place, colorful characters, and his obvious faith, read this story riveting! 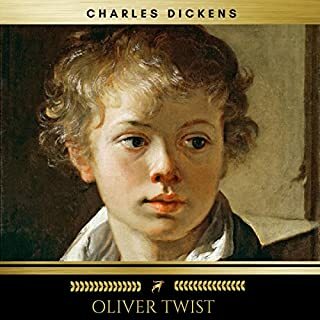 Of course Charles Dickens is beloved author, but the narrator in this audio makes the story Truly Come Alive! In these hurried, chaotic days, most never pause long enough to visit what life was like in bygone days. To appreciate those slower times, when love of God , and His effect on those lives lived well, even in great adversity, enabling them to persevere, with faith, hope, and love. And the terrible lot of those bereft of any means, in times without social agencies that might have helped them, and faith in God, sustained them. 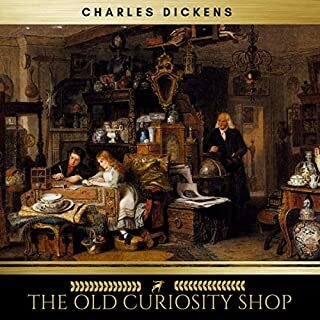 Dickens is such a master in his prose of those times because, not only did he live them, but acquainted himself with all. The bad and the good, the destitute and fortunate. He is known to have spent time in the infamouese 'Five Points' in New York. His consumate descriptions of lives lived in those days, leaves the reader or 'listener,' convinced that these souls were real, and places one in simpler times. invariably, in each of his books I reach the point where I cannot put it down and must finish.